for $839,000 with 3 bedrooms and 3 full baths, 1 half bath. 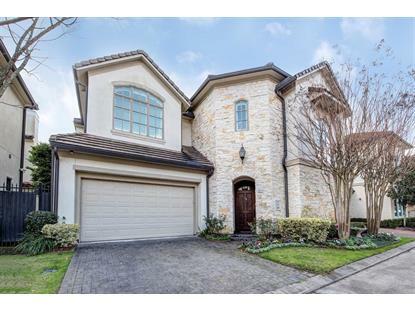 This 3,322 square foot home was built in 2007 on a lot size of 3800 Sqft.. 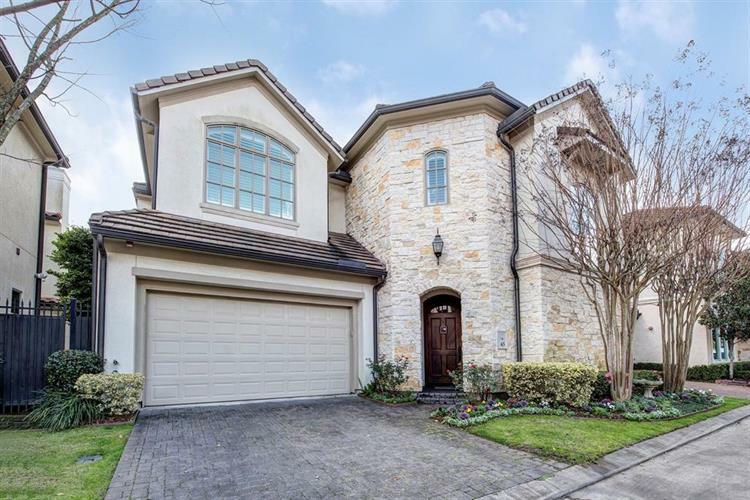 Traditional patio home in sought-after gated community of Creekside Villas. Beautiful hardwood floors throughout first floor. Spacious formal dining room. Cooks kitchen with bar seating opens to large living room with gorgeous wood beams flanking the ceiling and centered around a beautiful fireplace with floor-to-ceiling windows overlooking the backyard. Oversized master up with double closets and spacious master bath. Office off upstairs landing offers well-appointed built-ins. Great backyard with patio and turf grass. Low maintenance and wonderful outdoor recreational space. Pleasure to show.